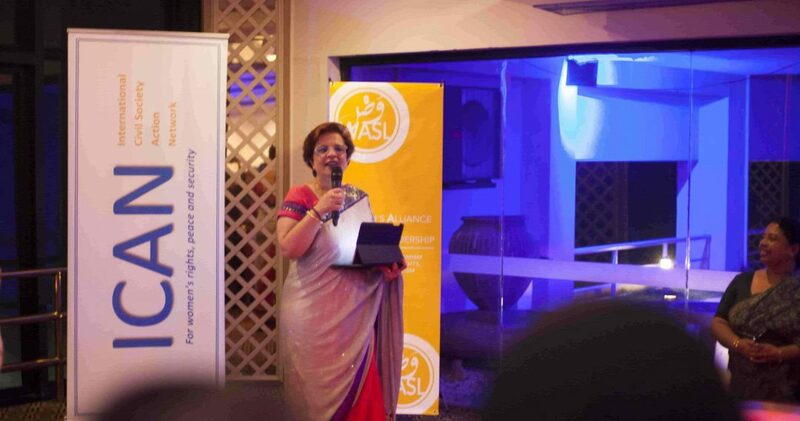 Mobina Jaffer: Peace hero - sister-hood magazine. A Fuuse production by Deeyah Khan. When she was 23 years old, Mobina Jaffer was forced into exile from Uganda. Decades later she returned to her first home, as a senator of her second home, Canada. Since 2001 Mobina Jaffer has represented the province of British Columbia in the Canadian Senate. She is also the Senate’s first Muslim, first African-born and first senator of South Asian descent. Since her appointment in 2001, she has been a steadfast champion of the Women, Peace and Security (WPS) agenda. Aya Nader spoke to her about her experiences as a female envoy and mediator and her persistent struggle to ensure women’s participation in peacemaking and security issues. What difference does it make to have women involved? My experience in Darfur proved the point clearly: women have intimate knowledge of what is happening in their communities, and are crucial to peace processes. 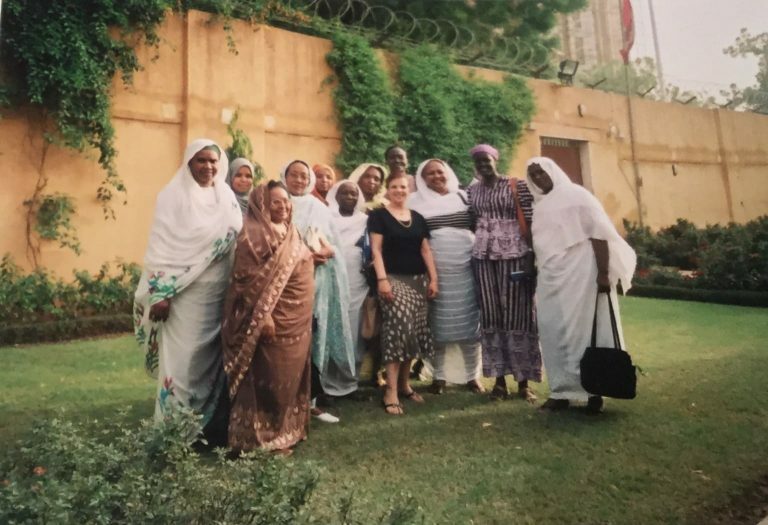 In 2005, while the Darfur negotiations were going on, the men were arguing about a river, and one of the women got up and said ‘I don’t know why you are arguing about this. As a little girl I remember going to the river and fetching water. Since I have been married the river has dried up.’ The men were debating food routes, and a woman firmly stated that they would never use a certain route as it was full of mines. Women are the doers: they know the community like the back of their hand. Between 1983 and 2009, there was a civil war in Sri Lanka between the Liberation Tigers of Tamil Eelam (LTTE) who claimed to represent the minority Tamil community and the government which was dominated by the majority Sinhalese. Canada was very involved in the peace negotiations, and I was one of the people insisting that women be at the table. The men refused, although they did appoint a number of women as advisors. The LTTE had women combatants working side by side with them. It was the women from the Sri Lankan side who would tell the women combatants what messages to give to their leaders. It is not an issue of how they react to women, but how much power you give to women. If a woman is a full delegate at a peace process, the men have to talk to you because they need your vote. You are Asian and African, British and Canadian and a Muslim. Has this pluralism in your own identity helped in your work as an envoy and as a politician? My multiculturalism gives me an immediate in, because I know the languages and cultures. In Egypt, I was able to go directly to Amr Mousa, who was the Secretary-General of the Arab League. Former Security Chief Omar Soliman would personally brief me. Because I know how to work with various cultures, I was able to get more for Canada. Things don’t happen because of who Mobina is, but my identity makes a difference and can be a catalyst. A great relationship was built between Canada and the Arab League. When Canada wasn’t included in a process, the Arab League would ask for its inclusion, and we would do the same for them. Because of my many different identities, and the languages I speak, such as the various languages of India and Swahili, it helped me to relate to a variety of people. It helped me to bring different parties together. I used to go to Nigeria where nobody was allowed to see the top Tijani religious leaders. They would give me an interview any time because I am Muslim. Are there women peacebuilders that have inspired you or transformed you in anyway? Who? There are so many, like Visaka Dharmadasa in Sri Lanka whose son was in the army and went missing. She channeled her grief towards trying to end the violence for everyone. She walked into the jungle to meet the LTTE face to face. Mossarat Qadeem in Pakistan is working with women and youth who were extremists. She provides religious literacy and psycho-social support, and training to earn incomes. Sanam Anderlini who co-founded ICAN, and Rana Allam who I met in Egypt. She gave up her very active life as a journalist in Egypt because of her values and commitment to human rights and justice. She has brought her talents and courage to us in Canada. I am a Muslim woman, and many of us are brought up within a framework that defines us in certain ways, telling us what we can and cannot do. But through the ICAN network I have met so many women that challenge and subvert those limitations. Najlaa Sheekh, who is Syrian, has really inspired me. She became a refugee in 2001. After coming to an ICAN forum she was inspired to set up a centre in Turkey and help other Syrian women. Her work has expanded exponentially. It reminds me – yet again – that we are equally capable as our men. People underestimate us. I get strength and faith from seeing what Muslim women and other women are doing on the ground in many conflict areas, despite the social constraints and the security threats. It is not easy for me as a Muslim woman, even though I have access to so many resources and family support. Many of these women have don’t have either, but they do not give up. Every day they prove that people should not underestimate us. In this moment, what gives you hope for the WPS agenda? What advice would you give to young women? What gives me hope is that you cannot turn back. There is no government or force that can stop our progress, whether it is to be at the peace table or being equal partners. Everything is now transparent, if something happens in Yemen, we know about it the next morning. A young girl in Yemen may think she is alone, but the whole world is watching, and many of us are there to help out. She may think that nothing is being done, and the wheels may be turning slowly, but they are turning. There were times when the world would not know anything about you, those days are gone. I tell young women to be passionate, be fearless and courageous. This post was published on ICAN and has been reproduced with permission. Aya Nader is an Egyptian journalist. 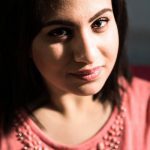 Her work is published in Foreign Affairs, The National, Al-Monitor and Daily News Egypt, among other publications. 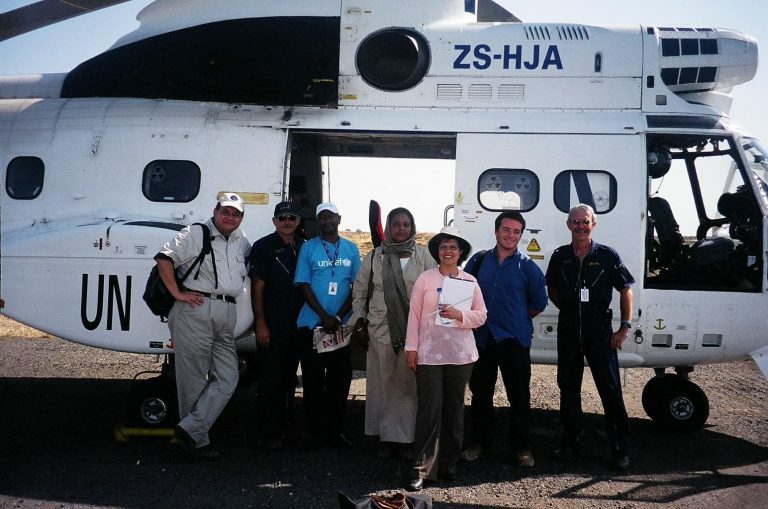 She writes about human rights, women in peace and security, and environmental affairs.